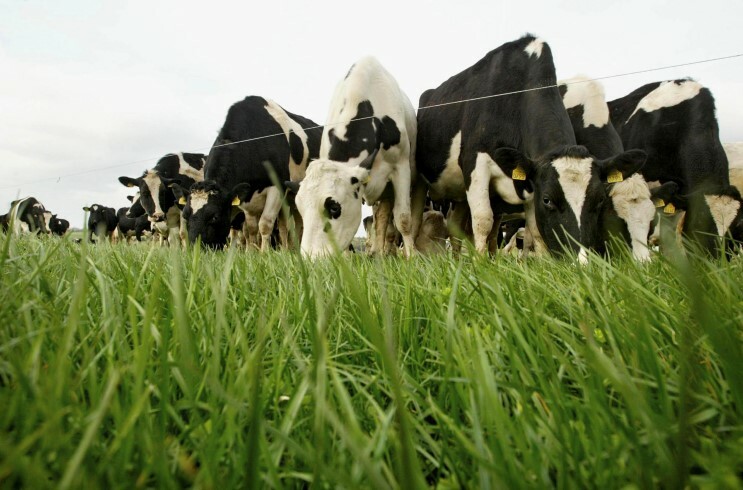 Dairygold, at its January board meeting last Friday, 17 January 2014, finalised €7.5m bonuses for its suppliers and customers for 2013. 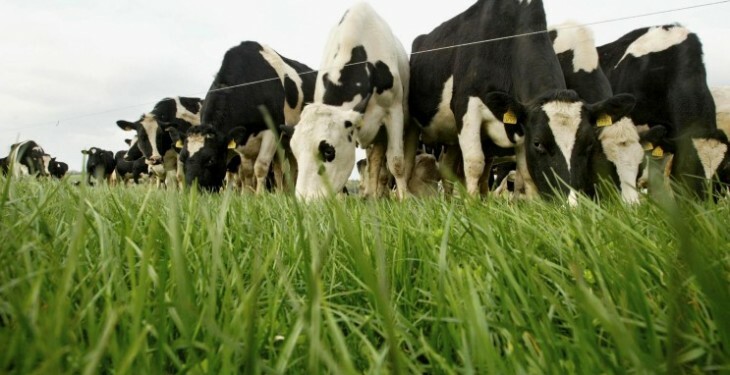 The 2013 year-end bonuses comprise a 0.5 cent per litre on all contracted 2013 milk supply, a €7 per tonne rebate on all compound feed purchased and a €5 per tonne rebate on all fertiliser purchased, the co-op announced. Following a very successful year, the substantial bonuses are fully in line with the co-op’s ethos, according to Dairygold chairman, Bertie O’ Leary.